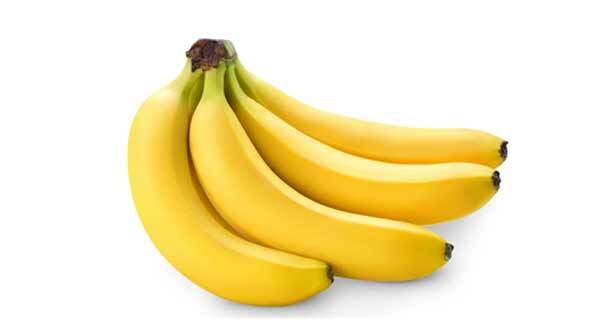 Banana is one of a high caloried tropical fruits. 100 grams of its flesh carries 90 calories. Nonetheless, it packed with numerous health benefiting phytonutrients lke dietary fiber, anti-oxidants, minerals, and vitamins.